THE SONEVA GROUP, a new company formed following the divestment of the Six Senses and Evason brands, has announced it plans to focus on developing resorts with private residences.The move will see the Soneva Group relinquish management of Soneva Gili, which is being sold by majority shareholders, Capital Holdings and HBOS, to a new owner. The Soneva Group will focus on developing the private residence portfolio at Soneva Fushi and Soneva Kiri as well as opening new privately owned resorts in the future. Soneva Gili was the only Soneva resort that does not contain private residences. “This is in keeping with our decision to focus on developing private residences at Soneva branded resorts. 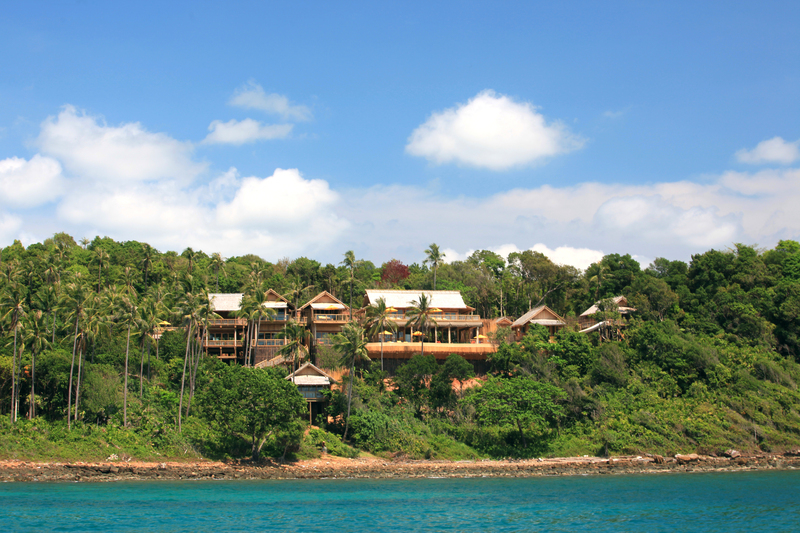 Soneva Gili did not offer that potential. We will also focus on developing further Soneva resorts that will include a significant number of residential options,” said Sonu Shivdasani, chairman and CEO of The Soneva Group. The Soneva Group is looking at other remote but accessible islands to re-create an additional resort in the Maldives with the potential to sell over-water private residences in keeping with the new strategy. The current Soneva Gili, which has 17 years left on its lease, is close to Malé, the capital island in the Maldives and surrounded by new developments. The ideal location for a new Soneva will be in an atoll with less traffic and greater potential for developing private residences in tranquil surroundings.